One hundred per cent online. This has been Ardennes-Etape’s maxim since 2001. 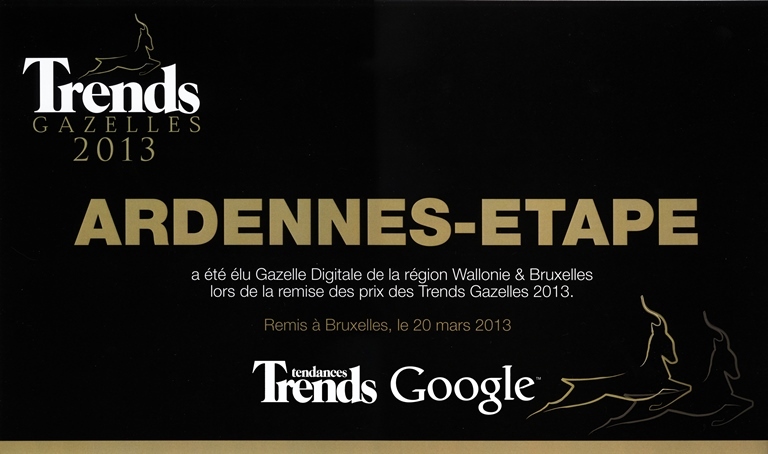 Now this small business from Stavelot, in the Belgian province of Liège, is awarded by Trends the “Digital Gazelle”. No paper catalogue. Never. What they do have: a practical website promoting high-quality holiday cottages in the Belgian Ardennes. In four languages and in constant evolution. The website has been Ardennes-Etape’s cornerstone since its foundation. This way all functionality of the internet is used. Furthermore, Ardennes-Etape becomes an important actor in the local economy. The number of employees increased to 30 and a significant amount of resources is dedicated to the promotion of the Belgian Ardennes as a tourist destination. Local businesses benefit from the economic activity. “The challenge is to stay up-to-date with technological evolutions. New technologies and social media already play a key role in reaching and convincing our clients,” adds Offermans. Apart from the top-of-the-range website quality is another core value within Ardennes-Etape. They are proud of the strict selection criteria and follow-up procedure. The company’s philosophy is participatory and strategic decisions are taken after thorough consultation at management level. 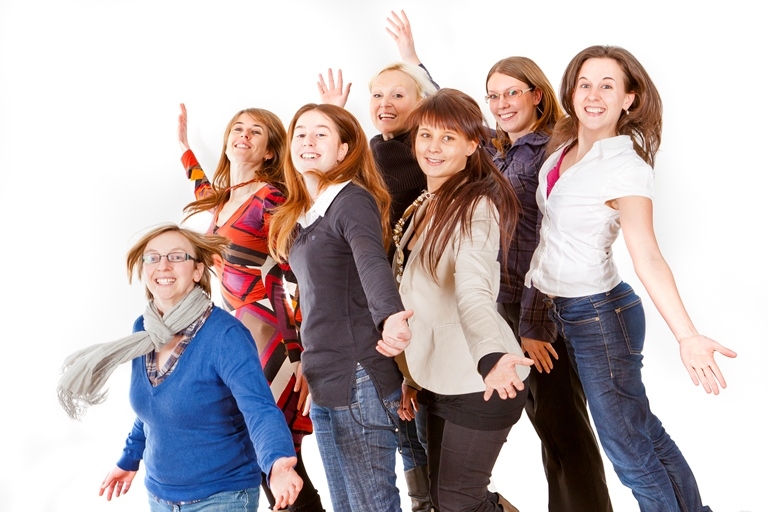 All co-workers are expected to show a great deal of autonomy in the completion of each project. This responsibility and token of trust motivates all employees in the development of their own expertise. “Receiving this award as a small business from Stavelot is an absolute pleasure and an excellent promotion for the region,” explains André Offermans in conclusion. “This motivates us even more to stay focused on new technologies and trends. This entry was posted in Business, Press release, Recent articles and tagged Ardennes, Business, Digital Gazelle, Holiday homes, Tourism, Trends, Work by Ardennes-Etape. Bookmark the permalink.